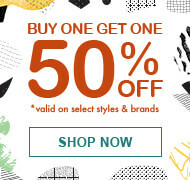 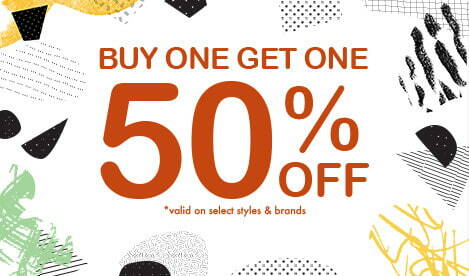 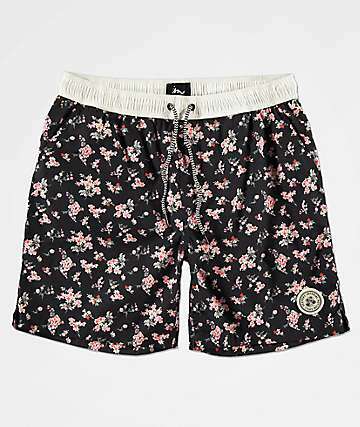 Zumiez is your online shop to find men's shorts. 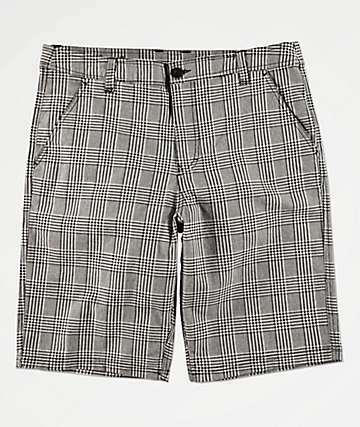 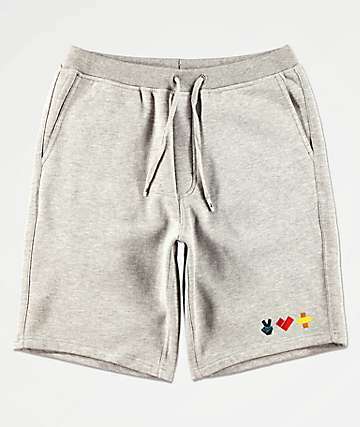 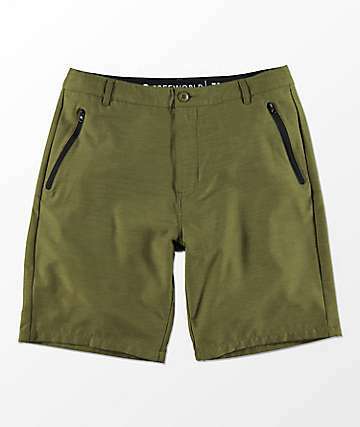 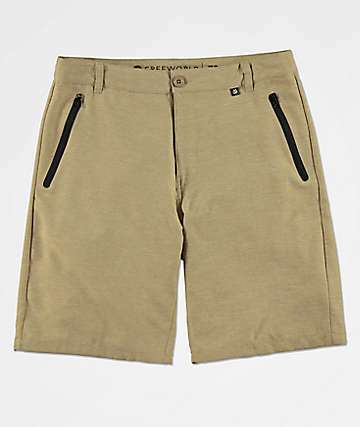 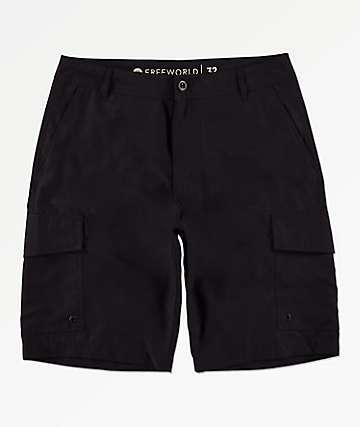 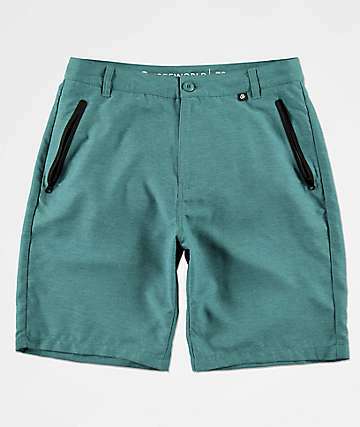 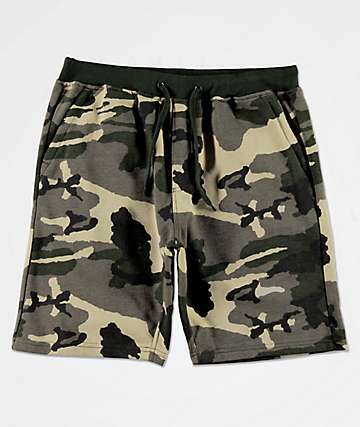 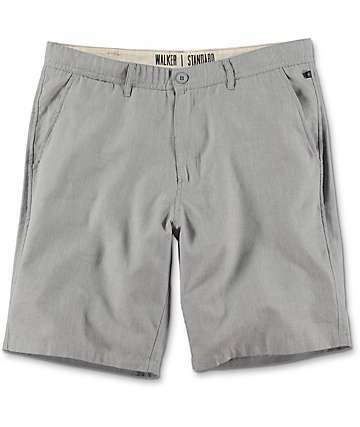 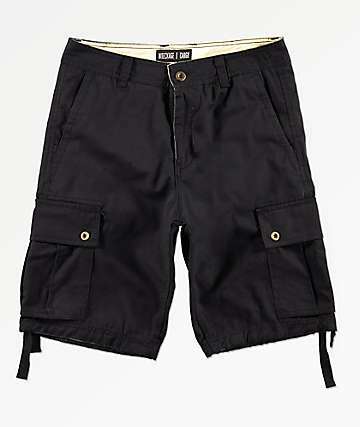 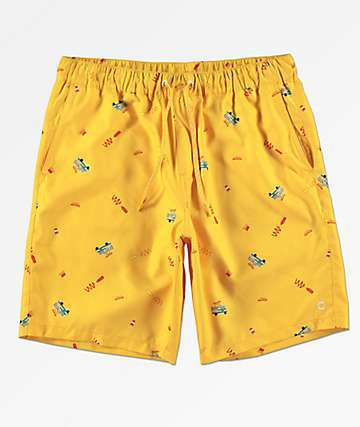 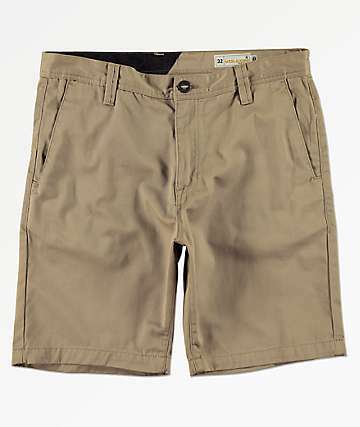 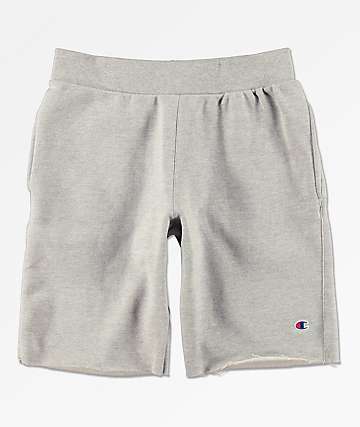 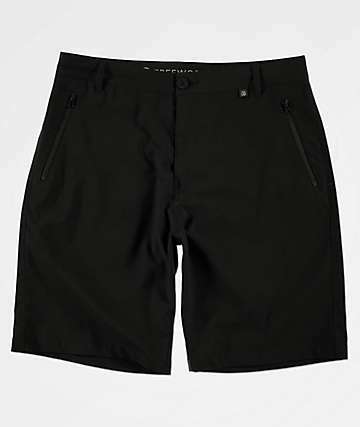 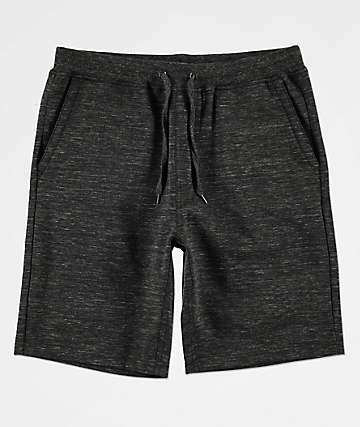 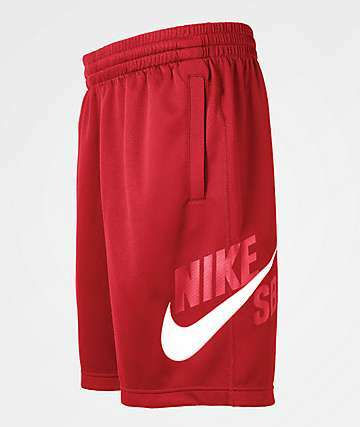 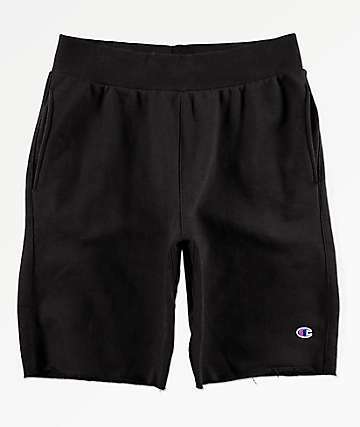 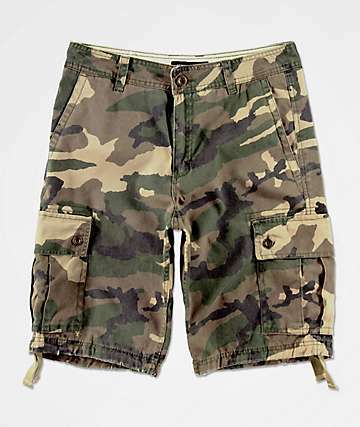 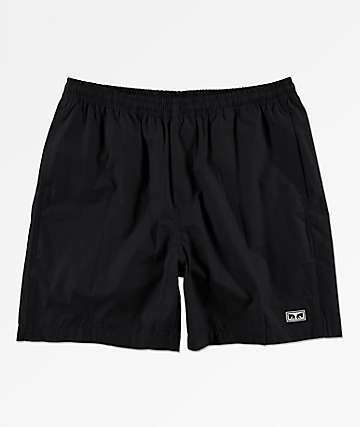 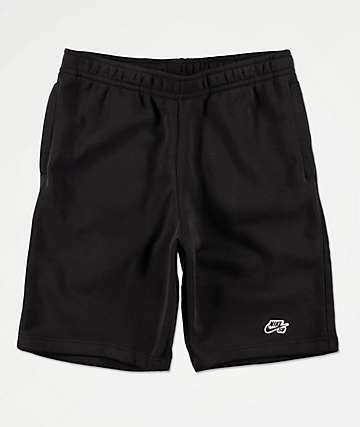 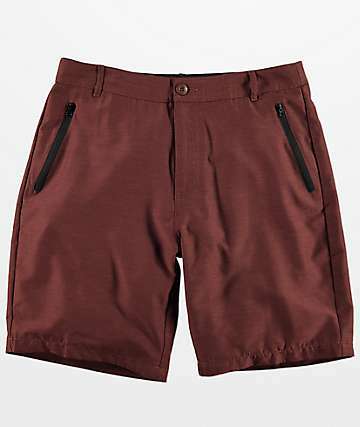 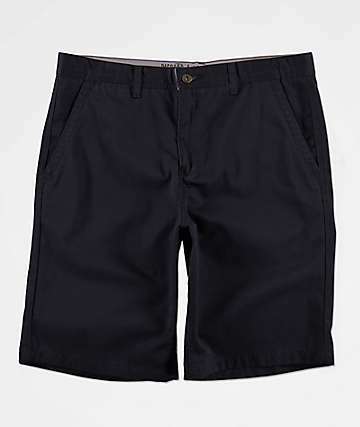 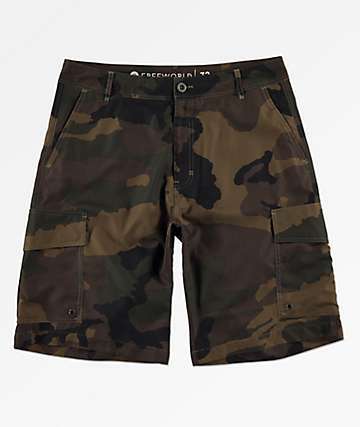 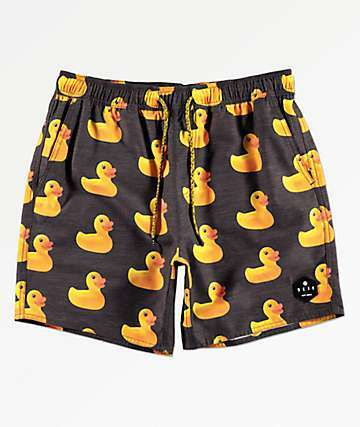 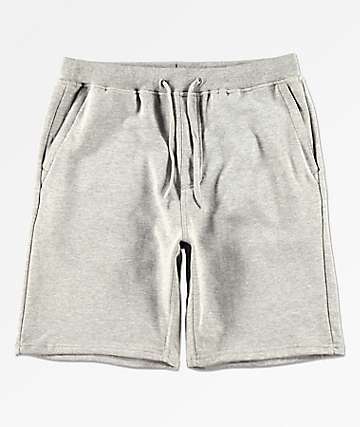 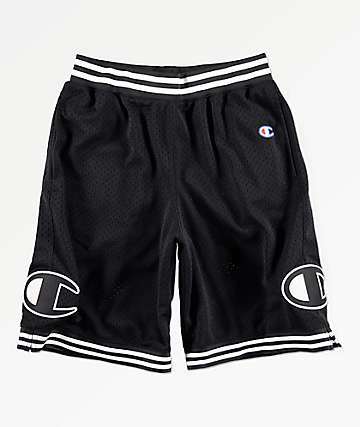 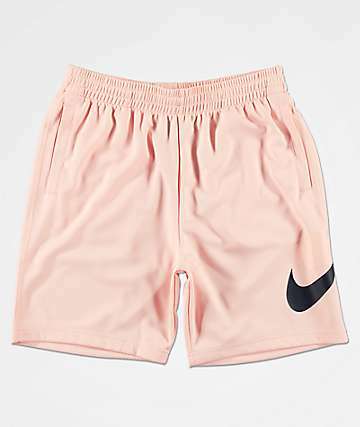 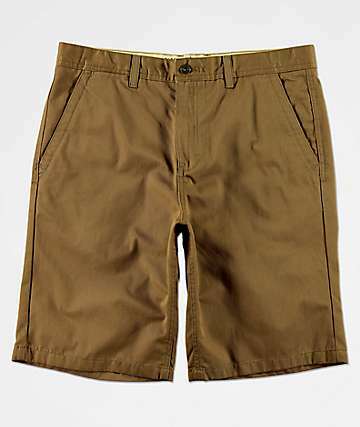 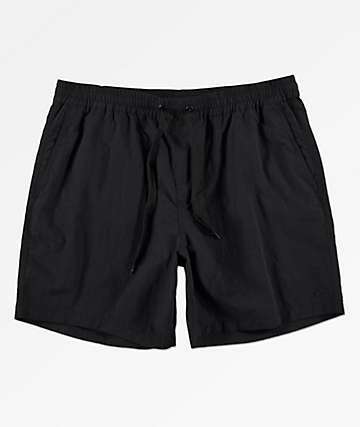 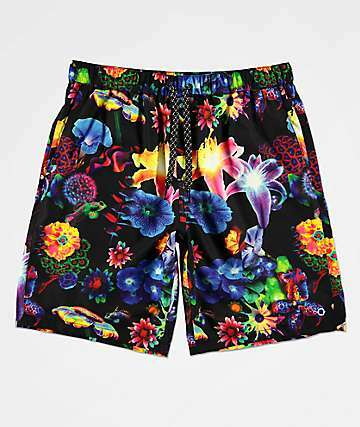 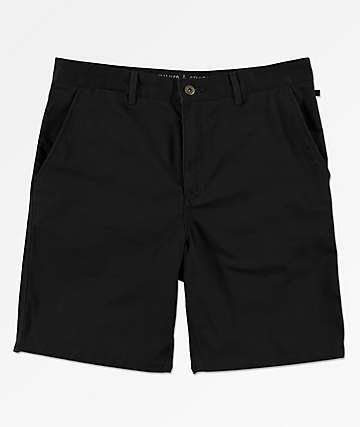 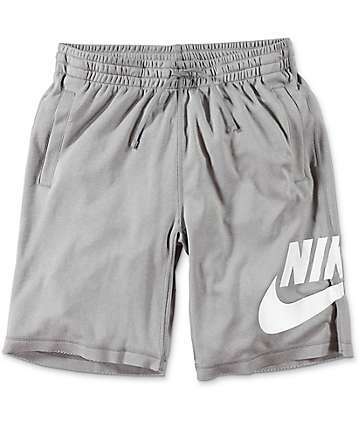 Zumiez carries the best in men's shorts, like chino shorts (perfect with a short sleeve button up and flip-flops, or a tee and skate shoes), camo shorts, cargo shorts, and more. 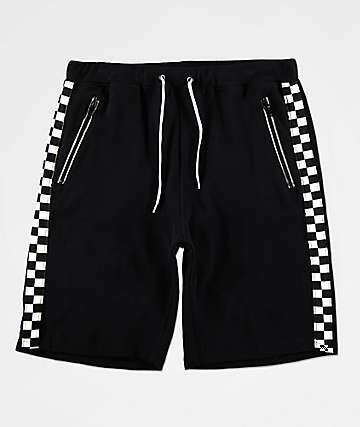 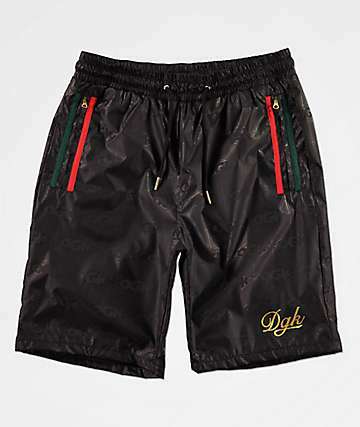 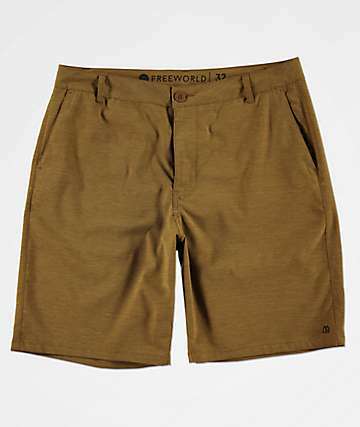 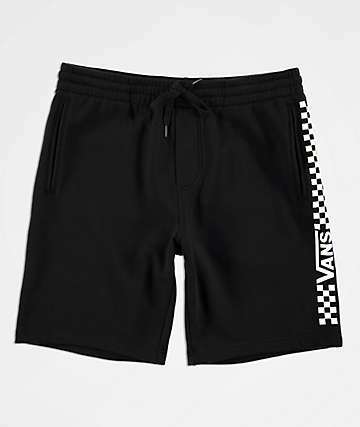 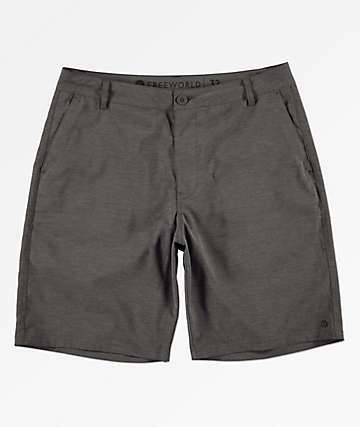 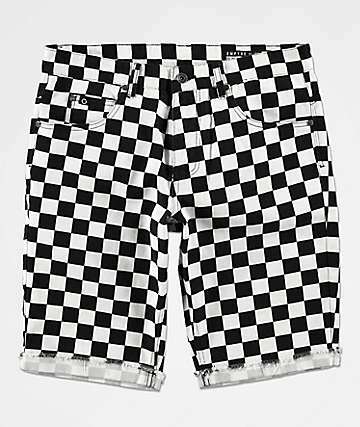 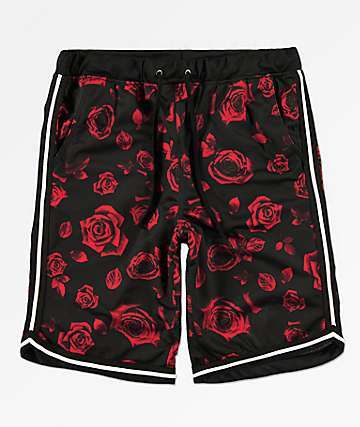 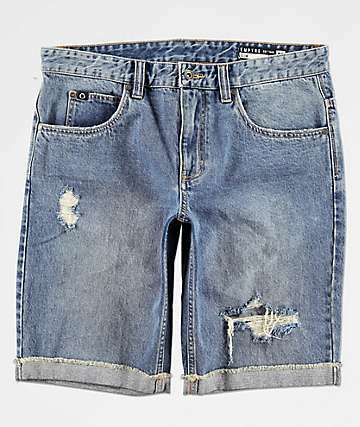 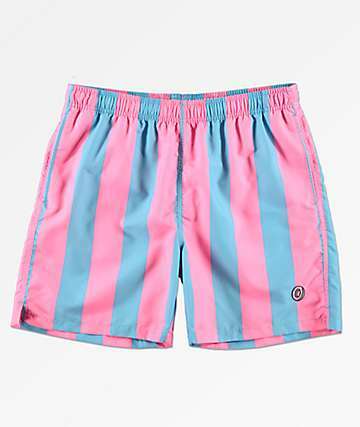 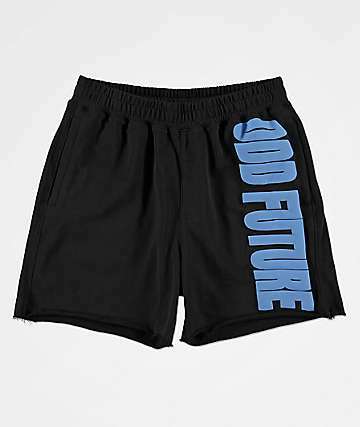 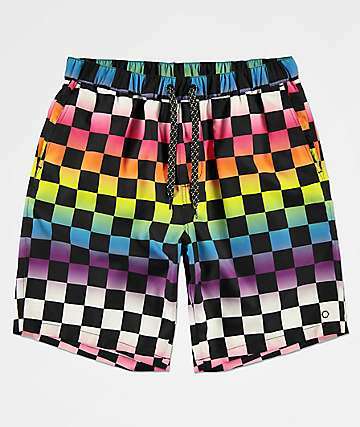 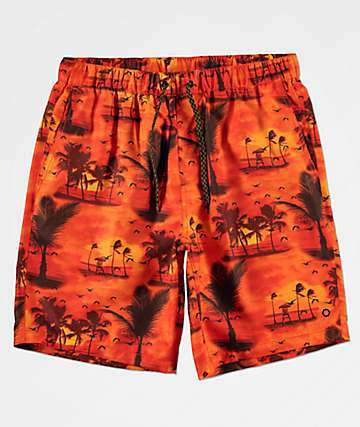 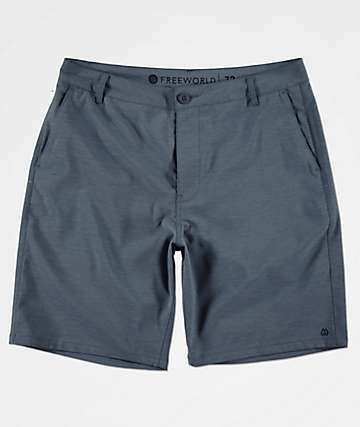 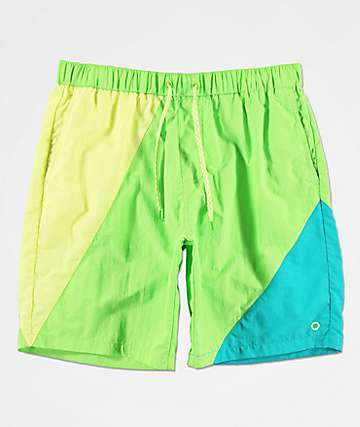 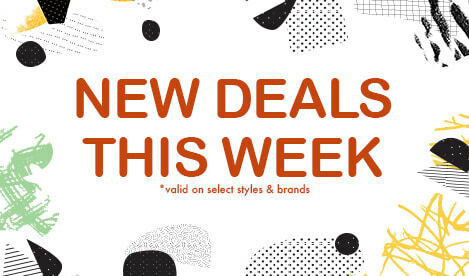 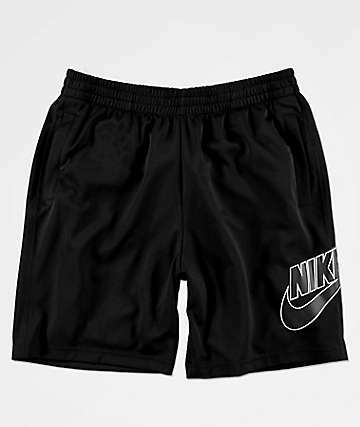 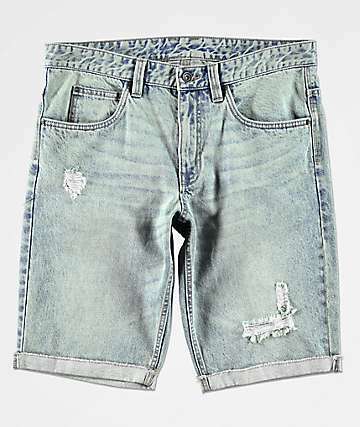 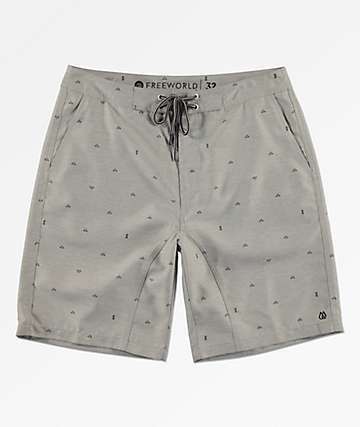 Zumiez proudly carries men's shorts from the hottest brands... Free World shorts, Empyre shorts, Volcom shorts, LRG shorts, RVCA shorts, and many more men's shorts from many more skate brands. 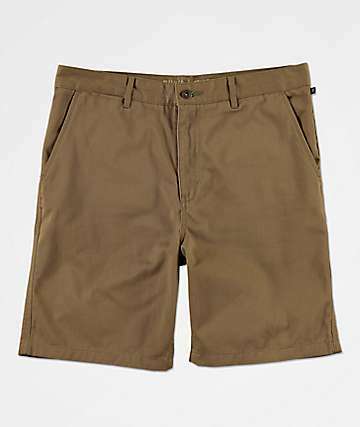 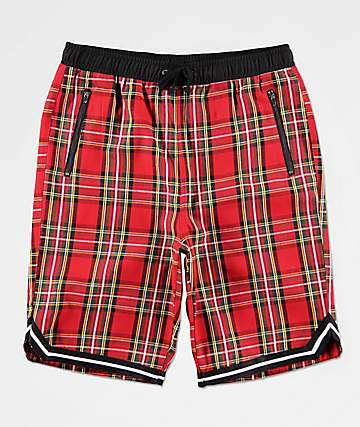 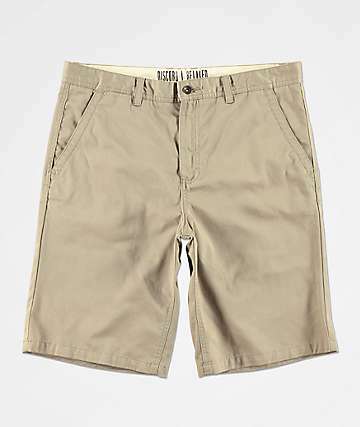 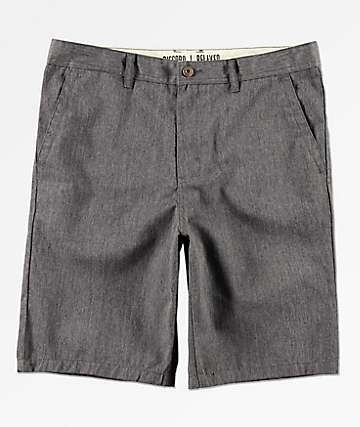 You've arrived at the place to find men's shorts online: Zumiez. 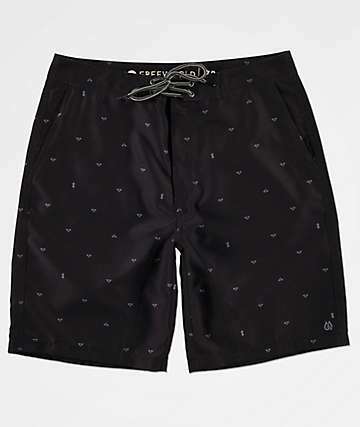 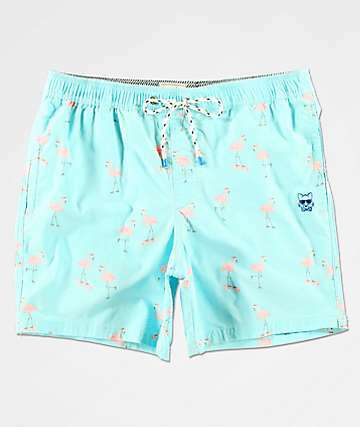 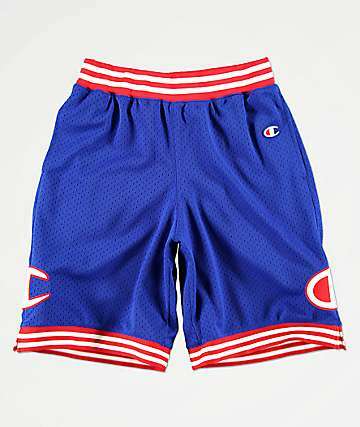 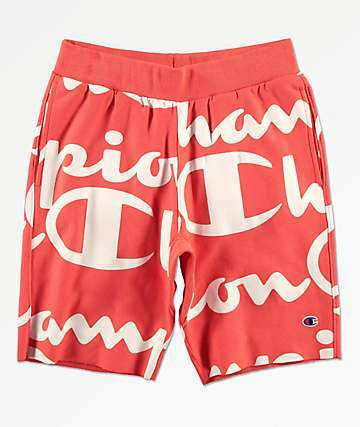 If you're gonna be hitting the beach soon, be sure to check out our large selection of men's board shorts!